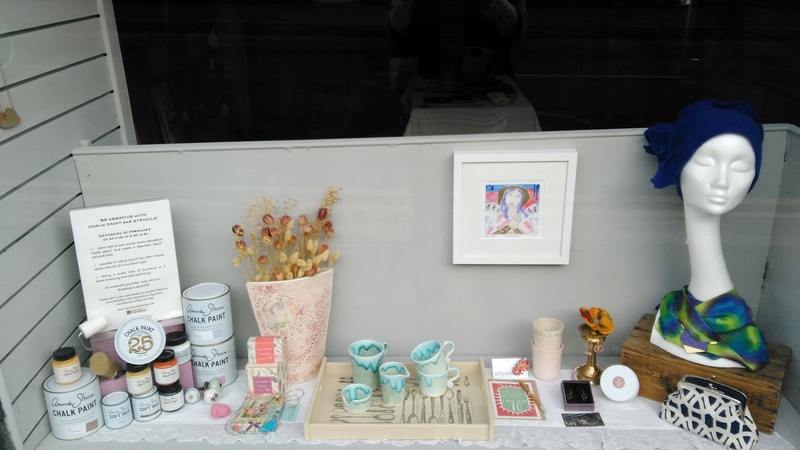 There is a lot to celebrate this month starting with Mother’s day on Sunday 6th. Is she a great cook? A wonderful listener ? A fantastic singer ? Has she a beautiful mind ? Whoever your mum is, give her a glorious gift for her day this Sunday ! 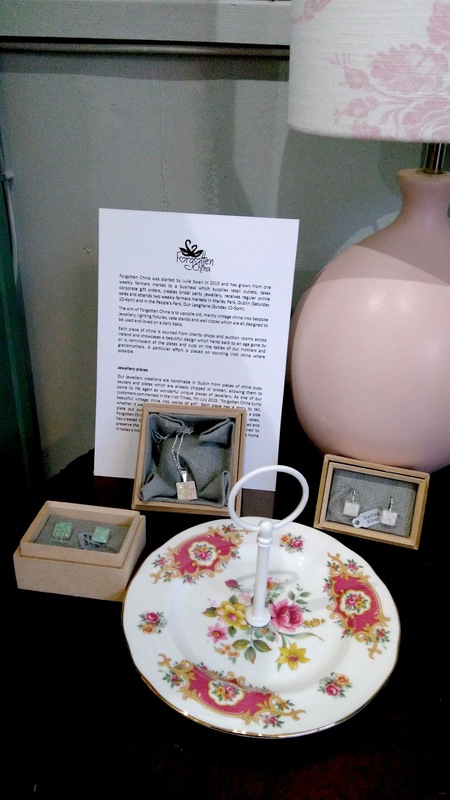 If you are looking for something special to give your mother, how about a delicate vintage pendant or a pair of earrings from Forgotten China ? A truly individual piece as well as a keepsake, no doubt. We have to celebrate St.Patrick’s Day, naturally with all things Irish. The best of guaranteed Irish art and craft all designed and handmade in every corner of Ireland can be found right here, on your doorstep. Finally, Easter falls before the end of March this year too and if you feel like springing into action while you are out on your Easter trail, you could pick up a can of Chalk Paint by Annie Sloan and give that tired piece of furniture a fresh new look. How about Provence, English Yellow or Henrietta?